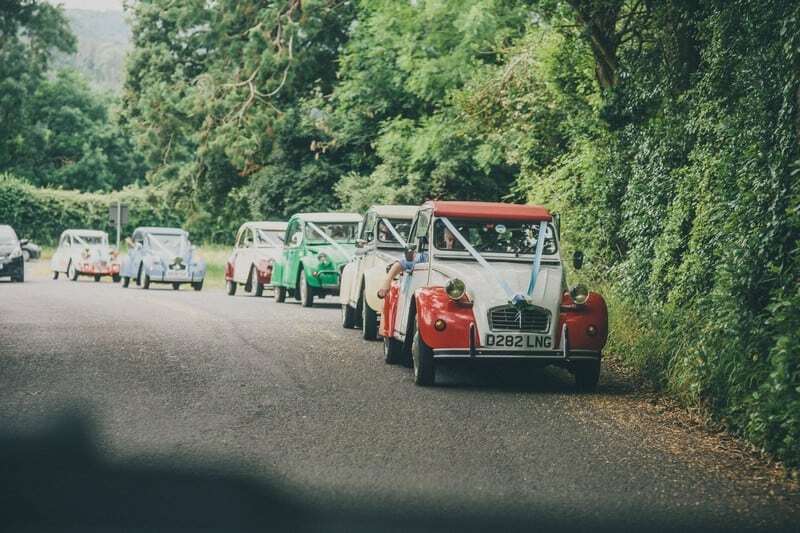 Arriving in style at your wedding can sometimes come at a price, but if you don’t have an uncle with a cool vintage car or a friend with a cool truck who can drive you, you will be able to find places where you can rent your wedding transport on Bridebook! 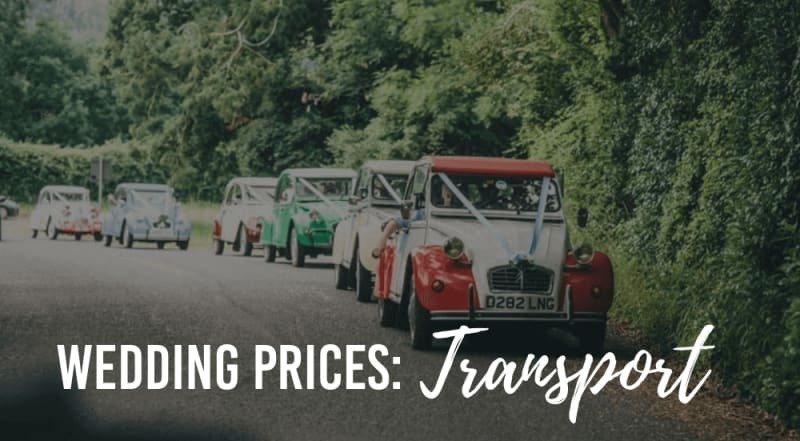 Wedding car hire prices can vary, depending on what you want, which is why we’ve put together an easy to follow guide on how much you can expect to pay! So sit back, relax, and let’s figure out how much you should spend on your wedding transport! Rolls Royce 1958 Silver Cloud for 3 hours. 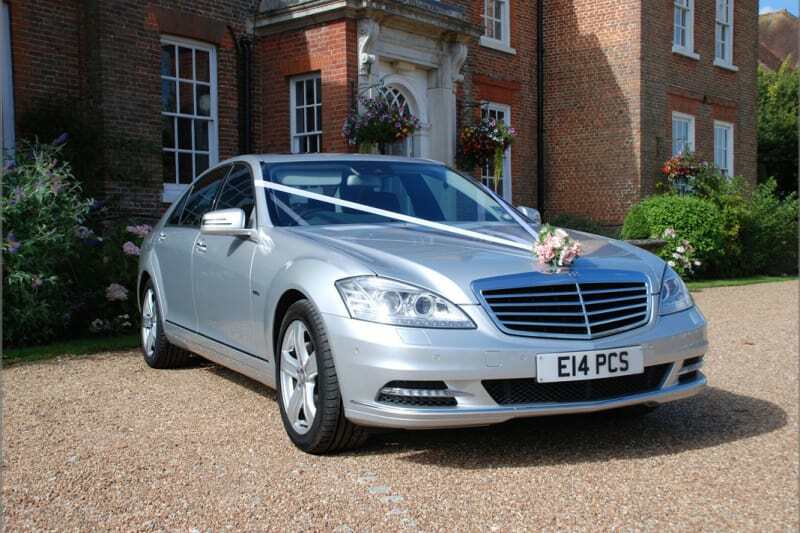 The first factor that will affect your wedding car rental price, is the type of transportation that you choose. We find that vintage cars tend to be more expensive than the more recent, luxurious models. This is primarily due to the fact that a vintage vehicle will need more maintenance and frequent check-ups to make sure it is running properly, whereas a newer car does not require as much loving attention. 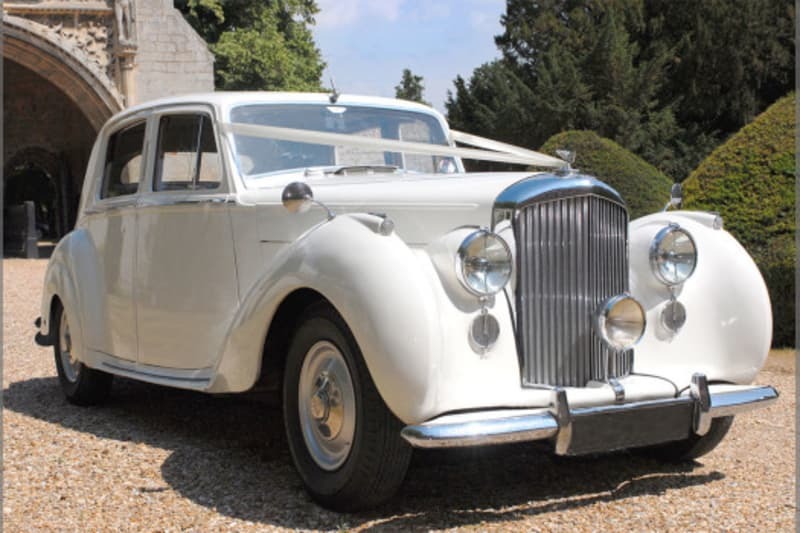 The price of your wedding transport will also depend on how long you will need it for. Traditionally, you would have the car take you to the ceremony and then for the photos with your beloved, after which you would get driven to the reception venue and then the car would leave, which usually comes up to 3 hours rent. However, some vendors will rent you the car for the entirety of your wedding day, allowing you to leave the reception in style! Want to get married outside of your city? Search for the best wedding venues in the UK here! The distance which it takes your wedding car to get to you and then from there to the ceremony and/or reception can also be taken into account. For example, some companies will give you the first 40 miles from their base free but will charge mileage accordingly after that. If you and your beloved require more than one car, so, for example, one for the groom and best man, one for the MOB and the bridesmaids and one for the bride and FOB, that will increase your wedding car cost. However, many car vendors will do packages on these, factoring in a discount, so definitely discuss this with your vendor if you want multiple cars. 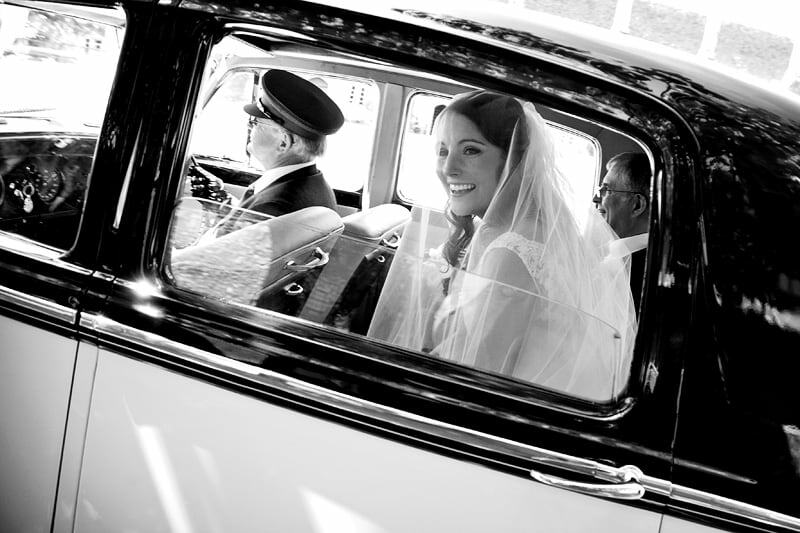 Although by no means a necessity, many a lovely couple choose to book transport for their guests. This is especially advantageous if your ceremony/reception venue/guest accommodation are at a distance from one another, as it ensures that guests can fully relax and not think about driving. Prices vary, but you can expect to pay £325 for approximately 25 guests, including 3 stops. Naturally, the price will decrease or increase depending on the number of guests, stops and the distance required for travel. Don’t forget to mention whether or not you will be providing transport for your guests on your wedding information sheet! For many brides, it is their dream to arrive at the ceremony in a horse-drawn carriage, for others, they want to travel with their beloved on the back of a tractor and for others yet, a London bus is the ultimate wedding vehicle. The prices for each vary, but normally depend on the amount of time that you need them for and the distance you will require to travel. 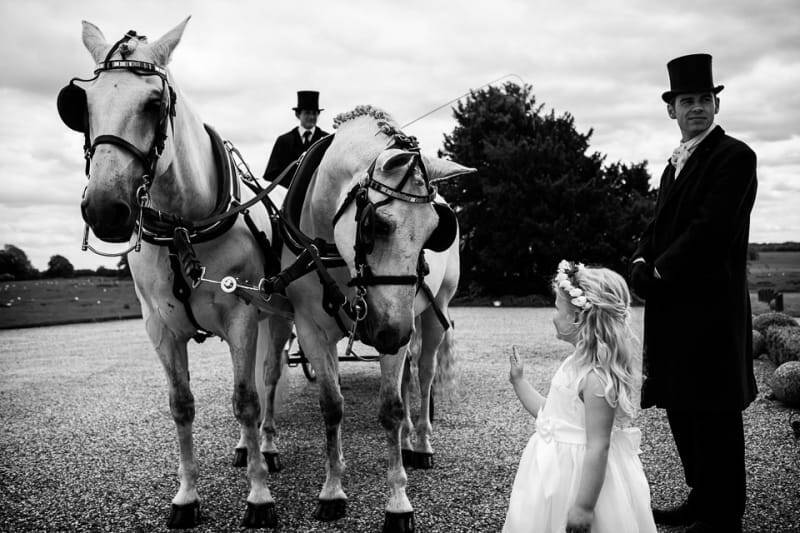 Horse Drawn Carriage Pair of Horses: from £400. While most wedding transport vendors will provide ribbons and bows to decorate your car, you can also buy them yourself for under £5 on eBay. Similarly, if you want personalised number plates, you can ask for permission from your car provider and buy them for £19.90 from www.prettyonaplate.com! Still struggling with staying on top of every wedding planning task? Try our Bridebook’s checklist tool, where we give you a step by step interactive guide of what you should be doing, and when, based on your wedding date!